Appalachian Sundown – A celebration of what it means to be “mountain folk”, from old time music, which traces their roots back to Ireland and Scotland, to the stories of early settlers who called these Tennessee hills home. Blues Review – It should be no surprise that the city that gave us Bessie Smith, The Empress of Blues, has continued to be a solid foundation for current blues artists playing in both traditional and progressive styles. 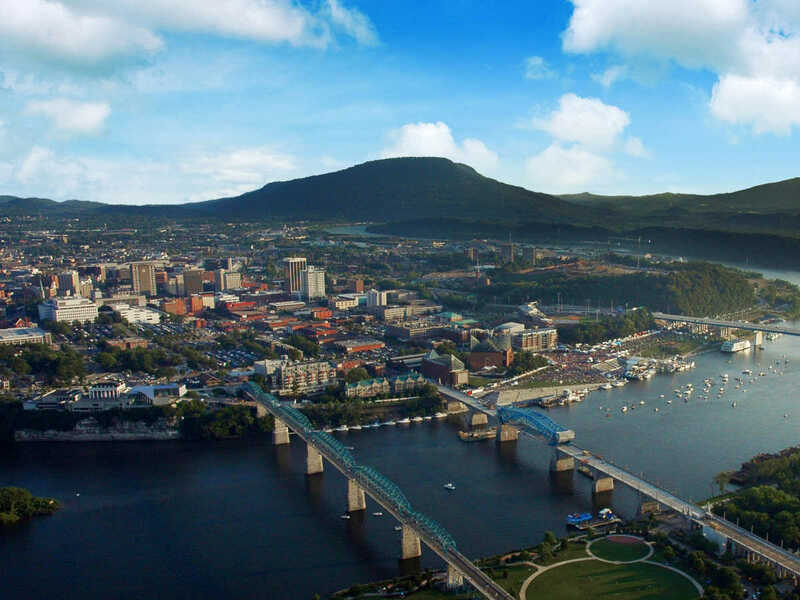 Bluegrass Stomp Out – Chattanooga hosts 60 bluegrass jams a month, so it’s understandable that Bluegrass is deeply engrained in the traditions of Chattanooga music. Join us for a foot-stomping and hand-clapping acoustic music show. Your group will select their meal choices from a list of items like “A Meat & 3 Plate,” “Barbecue with Southern Fixins,” “A Sweet & Savory Crepes Buffet” and more!